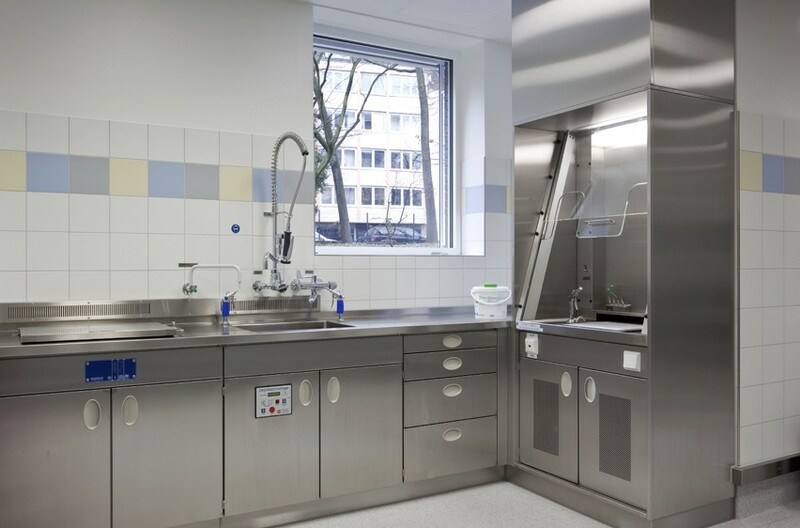 Ingenious and innovative furnishing concepts for optimizing work procedures. 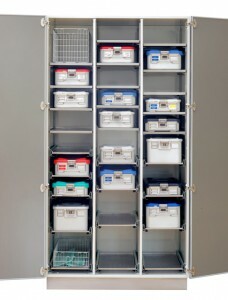 BECKER M9 – modular cabinet system, can be combined with “60×40” module system. 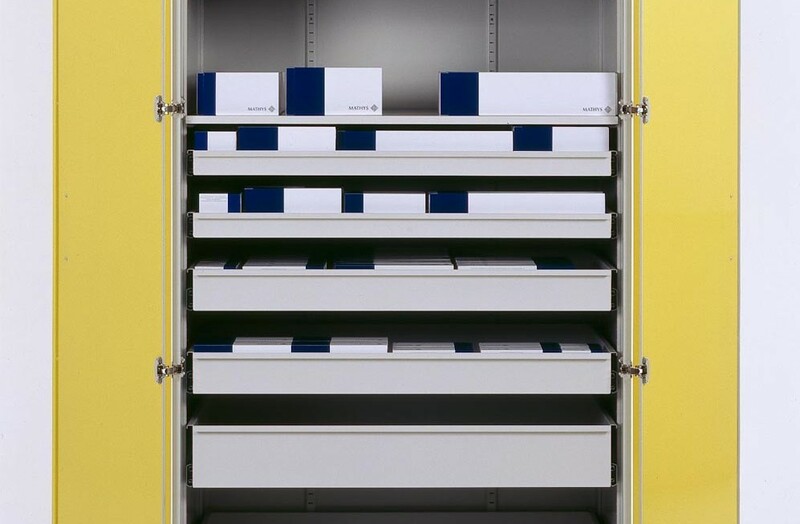 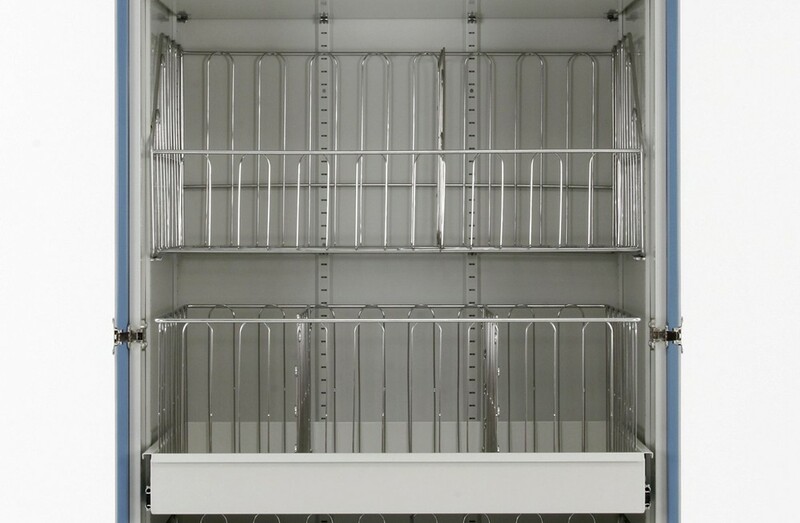 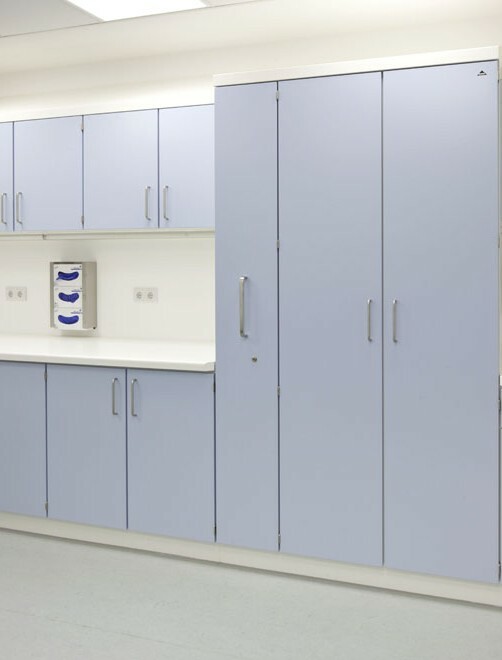 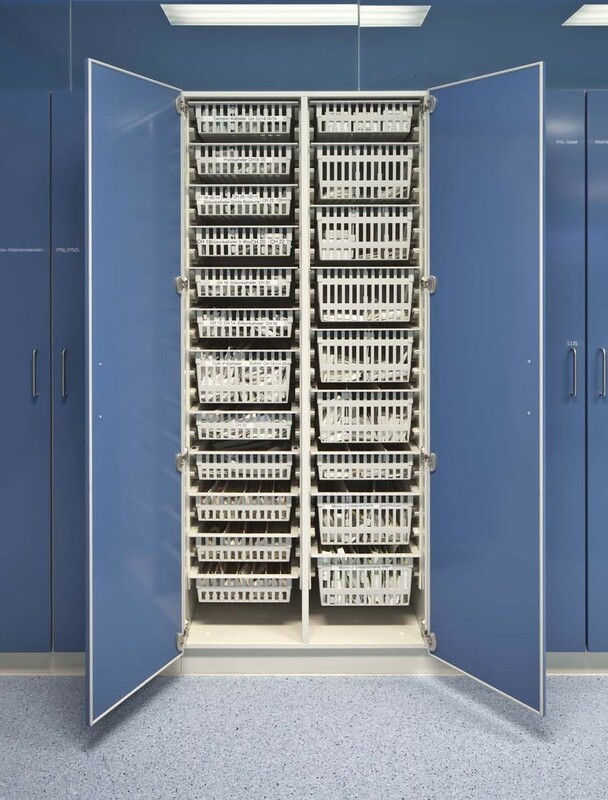 BECKER M11 – modular cabinet system, can be combined with storage units for sterile material.